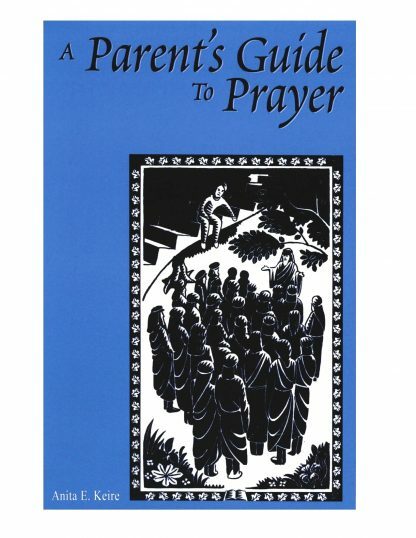 View cart “Parent’s Guide to Prayer” has been added to your cart. Why is it important to teach children to pray? How can I guide children in prayer? 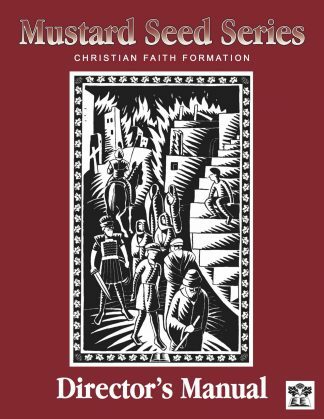 What lessons can we learn from the Lord’s Prayer? 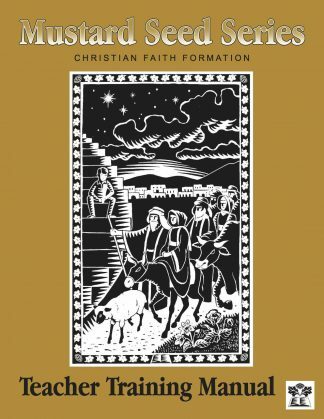 How do scripture and devotional works help our prayer lives? 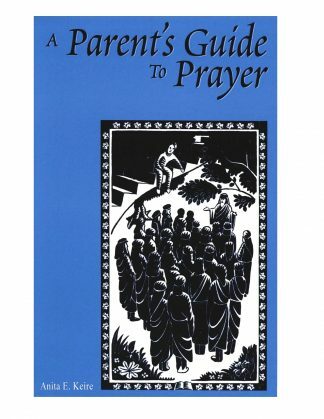 Note: A Parent’s Guide to Prayer is 5 ½” x 8 ½”, smaller than the other books in the Mustard Seed Series.